Ceremony / Leslie Marmon Silko. Material type: Book; Format: print ; Literary form: Fiction Publisher: New York, N.Y. : Penguin Books, 1986, c1977Availability: Items available for loan: Butte Public Library [Call number: F SIL] (1). If I had my life to live over, I would pick more daisies / edited by Sandra Haldeman Martz. Material type: Book; Format: print ; Literary form: Not fiction Publisher: Watsonville, Calif. : Papier-Mache Press, c1992Availability: Items available for loan: Butte Public Library [Call number: 810.8 IF] (1). The house on Mango Street / Sandra Cisneros. Edition: 1st Vintage contemporaries ed.Material type: Book; Format: print ; Literary form: Fiction ; Audience: Juvenile; Publisher: New York : Vintage Books, 1991Online access: Contributor biographical information | Publisher description Availability: Items available for loan: Butte Public Library [Call number: F CIS] (1). Edition: 2nd Vintage International ed.Material type: Book; Format: print ; Literary form: Fiction Publisher: New York : Vintage International, 1995Online access: Contributor biographical information | Sample text | Publisher description Availability: Items available for loan: Butte Public Library [Call number: F ELL] (1). 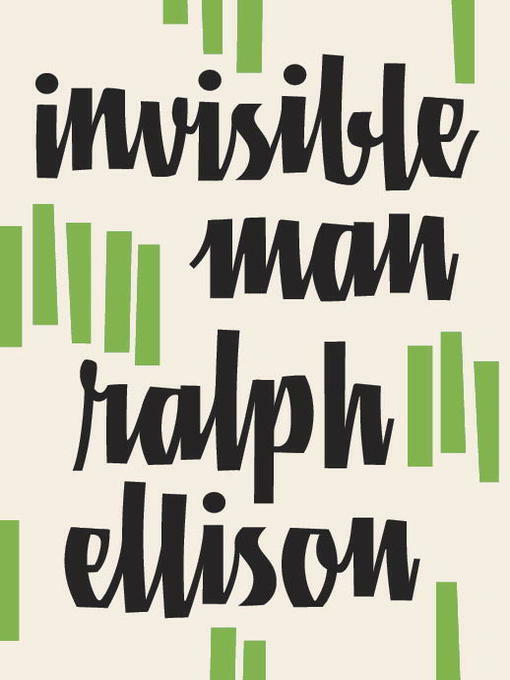 Invisible man [electronic resource] / Ralph Ellison. The republic of imagination : America in three books / Azar Nafisi. by Nafisi, Azar | Marno, Mozhan. Bless me, Ultima / Rudolfo Anaya. 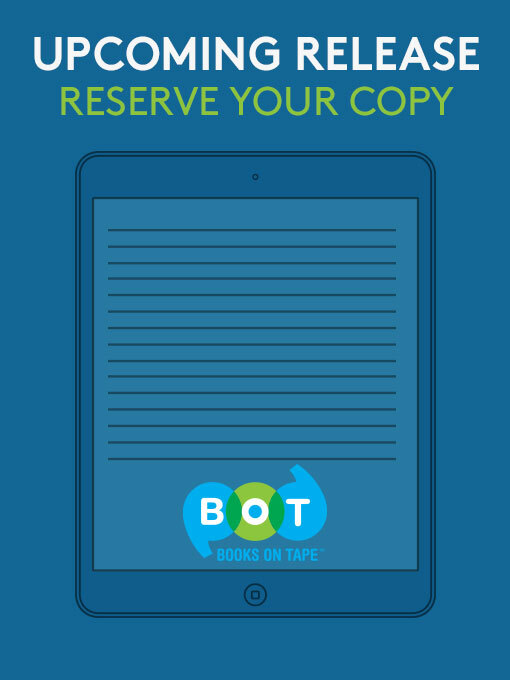 Material type: Book; Format: print ; Literary form: Novels Publisher: New York : Grand Central Pub., 1999, �1972Copyright date: �1994Availability: Items available for loan: Butte Public Library [Call number: YA F ANA] (1). Another country / James Baldwin. by Baldwin, James, 1924-1987 [author.]. Edition: 1st Vintage International ed.Material type: Book; Format: print ; Literary form: Fiction Publisher: New York : Vintage Books, 1993Copyright date: �1962Online access: Contributor biographical information | Publisher description Availability: Items available for loan: Butte Public Library [Call number: F BAL] (1).